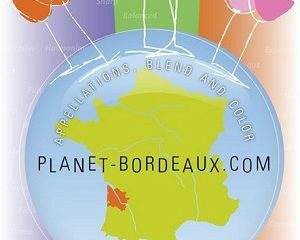 For those of us who didn’t get over to Bordeaux this April for en primeur, the much anticipated annual futures market, some winery folks brought their new wines to us. One of the most powerful Lafites in the tasting. This is Chateau Margaux at its most seductive. On that next to last day of the week, we eased into the tasting with some lovely wines from the middle of the Médoc region, a fairly long, narrow rustic peninsula just north of Bordeaux, where small farms are interspersed with vineyards and very small villages. We arrived at the Château Figeac where the Manoncourt family has resided for centuries. A housemaid in an aproned uniform brought water, then we were left entirely alone for the better part of an hour. Until, strolling the grounds, we spied another housemaid cleaning outside, and asked her to find out what was up. 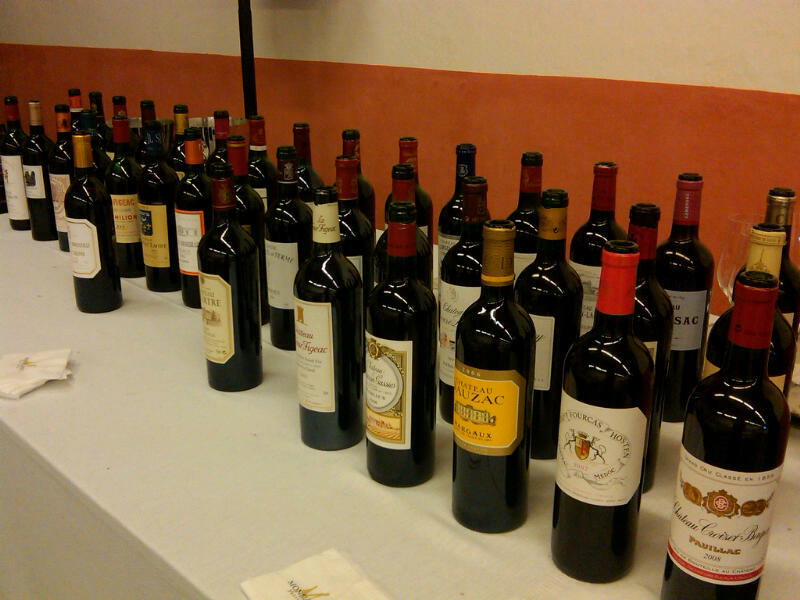 It turned out our host was over at Château Cheval Blanc, having a great tasting. He arrived a few minutes later. The nose has a characteristic cigar/tobacco aroma, suggesting the wine is at or near maturity. The palate is smooth and supple and just about ready. A delicious wine and one that reinforces the excellent reputation of the 1996 Bordeaux vintage. Drink now to 2015. Blending proportions are unknown. More wine writing by Stuart can be found on his blog, Worcester Sauce.